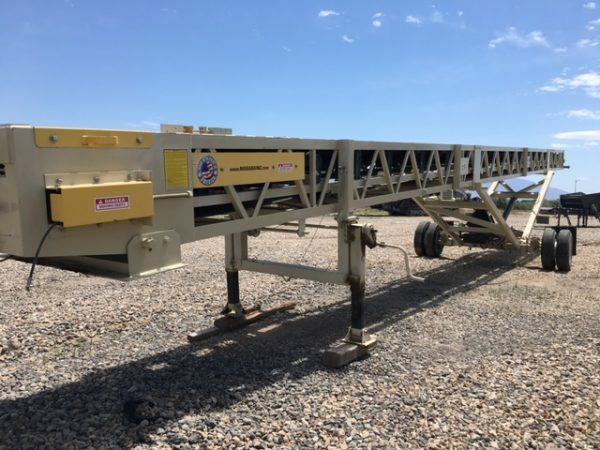 Cat Field Conveyors For Rent | Wheeler Machinery Co.
Field conveyors offer an alternative to "standard" conveying solutions for aggregate and mining operations that work in the most rugged environments. They're designed for fast, easy installation to save time and headaches on the job site while also providing the benefit of portability. Many also feature interchangeable troughs that enhance their flexibility. 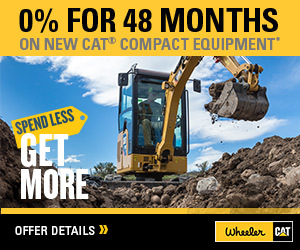 Here at Wheeler Machinery Co., our goal is to provide equipment that can serve the needs of every company, regardless of size or the scope of their operations. Our broad selection of belt conveyor rentals includes units in a wide variety of sizes, as well as towable/highway-portable models you can transport from one job site to another. 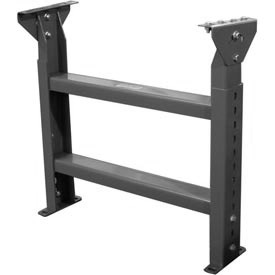 You'll also find adjustable support legs to assist you in setting up your field conveyors. 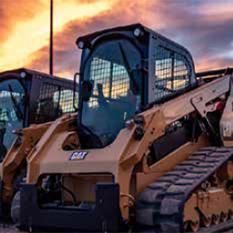 We only offer products from top manufacturers to ensure their peak performance and unmatched reliability. Why should you consider renting field conveyors instead of buying? Renting enables you to use a late-model, low-hour machine without having to make a long-term financial commitment, which can be a cost-effective strategy to help you save money. Renting newer equipment gives you access to the latest technological innovations that will allow your team to work smarter — not harder. You also don't have to worry about the cost of storing or maintaining your machine. And renting enables you to obtain a fast replacement for a field conveyor that is out of service or to meet the demands of a sudden surge in business. 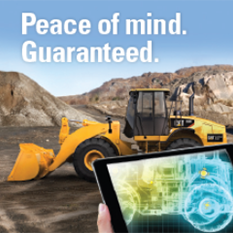 As a valued Wheel Machinery Co. customer, you will appreciate our service-oriented approach to renting equipment. Our staff will do whatever it takes to provide the best customer experience. We understand the importance of getting your conveyors quickly to keep your projects on track. You can also count on us for expert product selection assistance to help you make the ideal match between machine and application. And with our flexible rental terms, you'll be able to stay within your budget whether you're renting field conveyors for a day, week, month or longer. We'll even provide prompt on-site emergency repair service in the unlikely event your equipment breaks down in the middle of a job. Please take a minute to browse our current filed conveyor rental offerings and feel free to let us know if you need assistance. You can give us a call at 801-974-0511 or contact us online for additional product and pricing information. We offer nine convenient locations in Utah and one in Nevada to serve you.